Back in June 2018 we were lucky enough to host Nigel and Libby Hands, the son and daughter of British Special Operations Executive officer Andy Hands, who spent a year behind enemy lines in Albania from summer 1943. 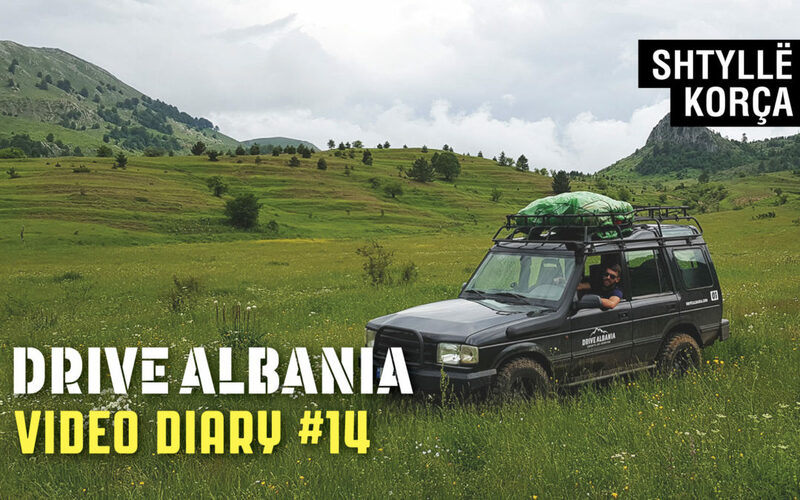 Nigel and Libby’s father arrived in Albania by parachute, dropping to a plateau close to the village of Shtylle, in the region of Korça (southeast Albania). We weren’t sure what we’d find when we travelled there – but we got a big welcome from the locals, and found the drop zone, along with the remains of several weapons containers, used by SOE to drop guns to the Partisan forces.